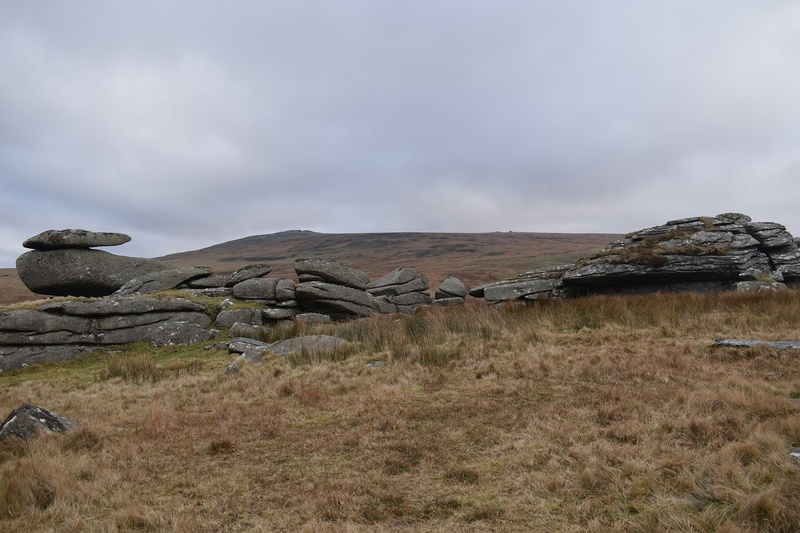 Shelstone Tor sits high above the West Okement Valley on the opposite side from Black Tor and Homerton Hill. 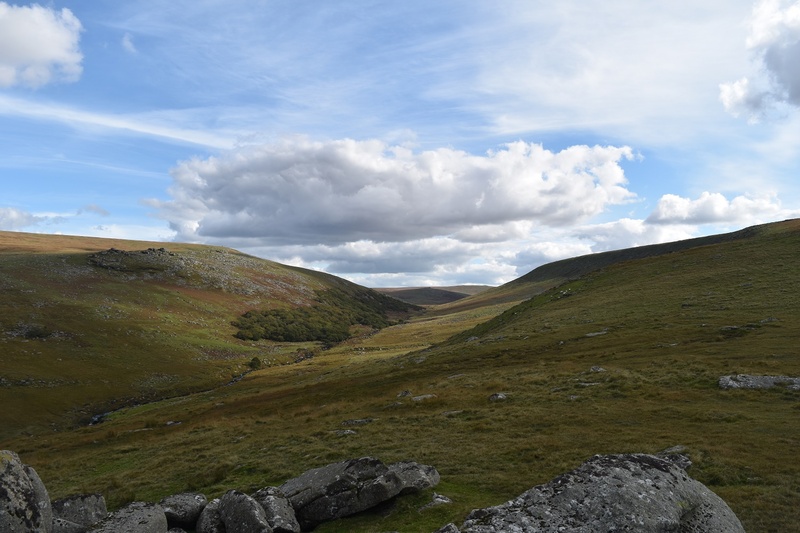 The views from here along the valley are brilliant, all the way to Lints Tor at the far end. 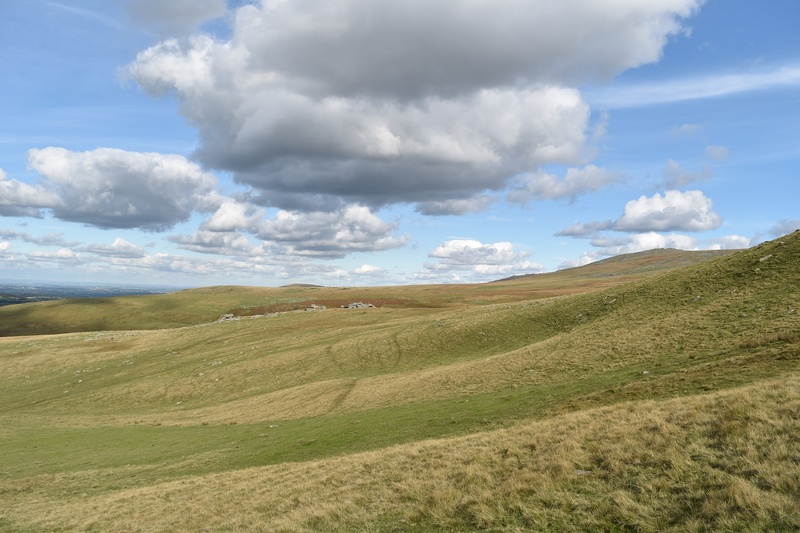 Obviously Black Tor can be seen as can Yes Tor and Sourton Tor to the west. 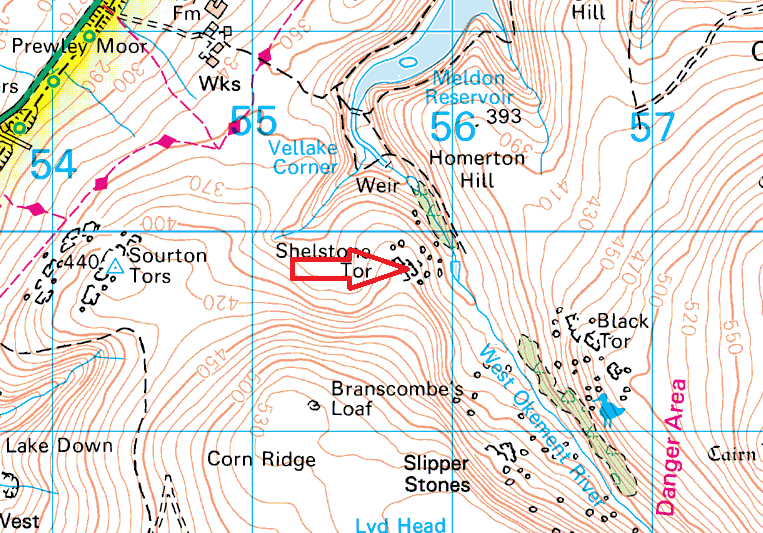 Its a tricky tor to get to, either come from Meldon Reservoir and cross at the weir at Vellake corner. 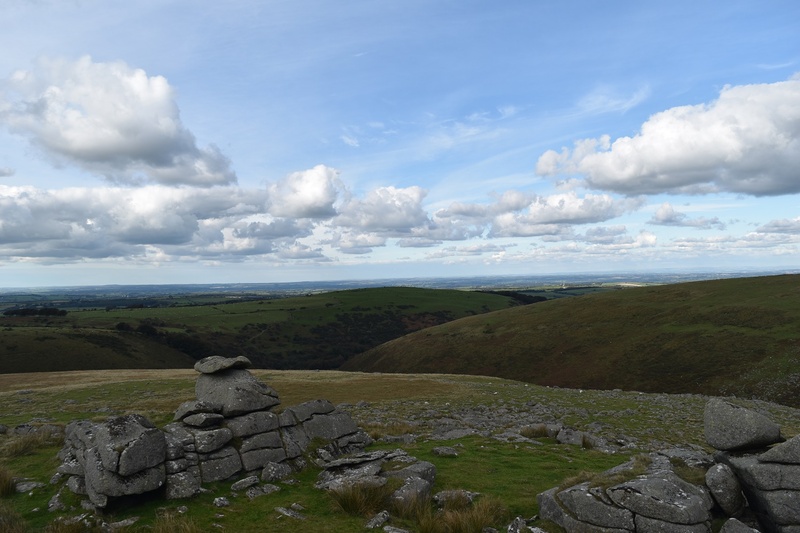 Otherwise park near the water works to the west and come via Sourton Tor and/or Branscombe’s Loaf. 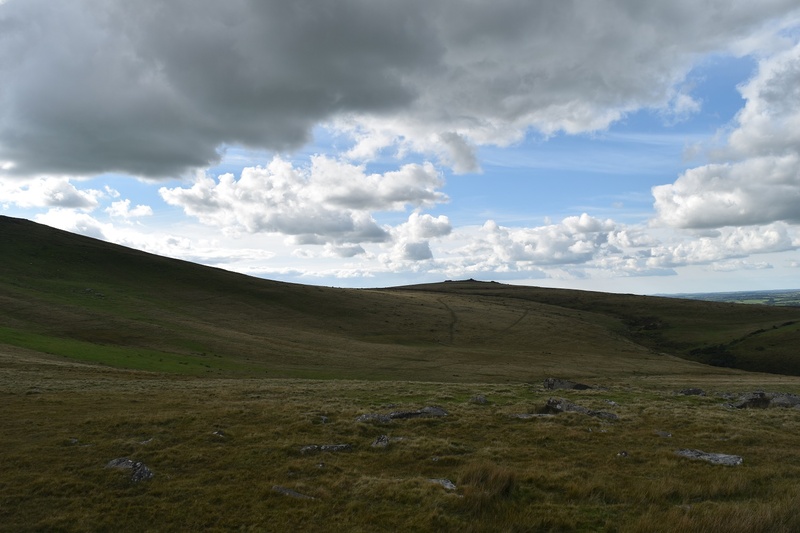 The Okehampton firing range starts at Black Tor half a mile to the south east, so be wary if heading that way.